Two finalists for very prestigious 2016 INFORMS Undergraduate Operations Research Prize Competition are selected from Bilkent University Department of Industrial Engineering. The Undergraduate Operations Research Prize Competition is held each year to honor a student or group of students who have conducted a significant applied project in operations research or management science and/or original, important theoretical or applied research in operations research or management science while enrolled as an undergraduate. There are seven finalists this year, and our two student groups are competing with other five finalists from MIT, Koç University, University of Michigan,Purdue University, and North Carolina State University. One of the projects is “Collaborative Decision Making for Air Traffic Management” prepared by Hale Erkan within the scope of IE490-491, Introduction to Research in IE/OR, course under the supervision of Prof. Nesim Erkip and Özge Şafak. Hale Erkan also won the Undergraduate Research Award from Bilkent University Department of Industrial Engineering with this project. The second group whose members are Zeynep Yaprak Beşik, Başak Erman, Deniz Berfin Karakoç, Yekta Jehat Mızraklı, Umut Müdüroğlu and Egehan Yanık selected as finalistsfor their IE477-478 System Design project, “Hot Sales Logistics Optimization for ETİ” conducted under the supervision of Dr. Oğuzhan Vıcıl in collaboration with ETİGıda Sanayi A.Ş. 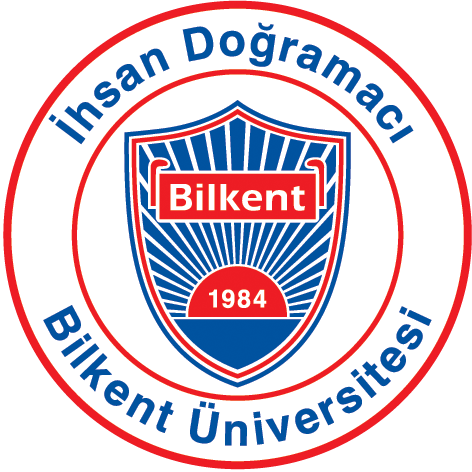 The team was also selected as the winner in the 14th Bilkent University Industrial Engineering Senior Design Project Contest and Fair held in May with their project. The students will be presenting their work at the 2016 INFORMS annual meeting, being held from November 13 to 16 in Nashville in the US. The Institute for Operations Research and the Management Sciences (INFORMS) is the largest professional society in the world for individuals in the field of operations research, management science and analytics.